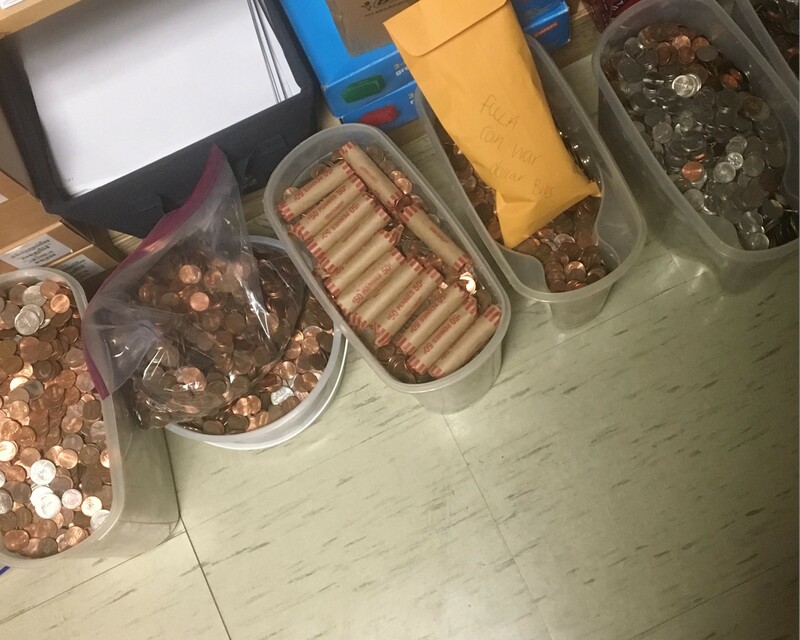 Students at Wakefield Community Schools collected $1,321.55 in coins. They donated their funds to support families in the NICU at Methodist Women's Hospital. The project was part of their Homecoming Week. 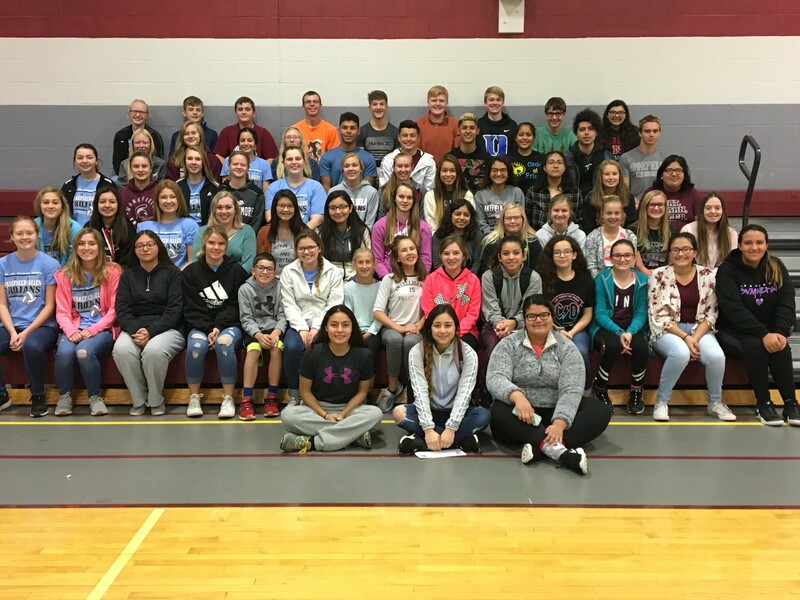 The NICU hits close to home for the high school students. One of the staff members has had a baby in the Methodist Women's Hospital NICU since July. The students hope their efforts can help out families through what can be a long, expensive and emotional journey.